One of the features of the unique Aouk Underground River is a giant sinkhole – Kuom Tiankeng. This giant hole in the Arfak Mountains was formed when the ceiling of a cave above the Aouk Underground River collapsed. 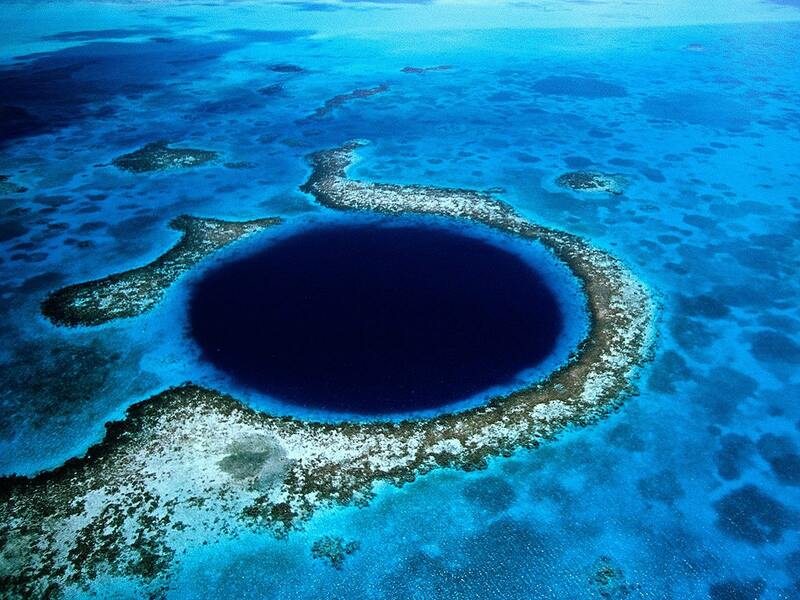 This hole is more than 700 m long and some 160 m wide, its walls are some 100 – 160 m high. Area of the sinkhole is approximately 144,000 m2, volume – approximately 15 – 20 million m3. Its size exceeds 100 m and also the depth exceeds 100 m – thus this sinkhole can be considered to be a true tiankeng. The bottom of Kuom tiankeng is traversed by the stream of Aouk with a discharge of 50 m3/s. From the east, it receives Beir Aouk passage (some 1,950 m long) with Aouk stream. From the south also comes another powerful spring – most likely another submerged stream. Aouk leaves the Kuom towards the west through the 300 m long Kuom passage. Nearby are two more giant sinkholes: Hafasu Tiankeng and Keek sinkhole. Bit by bit, over thousands or even millions of years, water carves and shapes rock into designs only nature could create. Deep in limestone or under a few feet of hardened lava, on an ocean coast or a sandstone cliff, a cave is a mysterious and fascinating place. 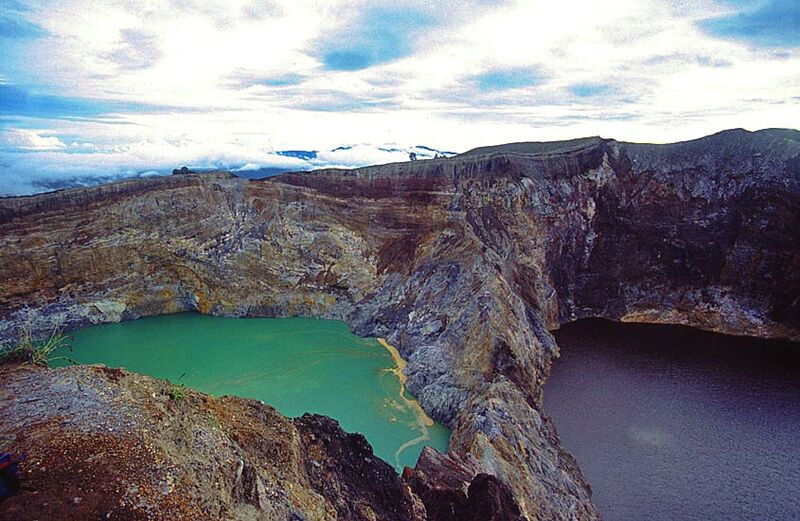 In one of the last untamed places on Earth, Indonesian New Guinea’s snowcapped peaks tower above steaming rainforests and huge crocodiles stalk in thick mangroves ringing the island. Whether you lounge on the white beaches of Biak, or trek around Wamena, Indonesian New Guinea offers the adventure of a lifetime.